Thessaloniki Taxi Transfer. Airport Taxi transfer, Hotel, Center & Halkidiki. Cosmos Travel is well known for its professionalism , its punctuality and its reliability concerning transportation. Enjoy the ultimate comfort, the sheer luxury and flexibility of every private transfer at any route. Cosmos Travel Taxi Services provides affordable and easy booking services for Thessaloniki Airport Taxi transfers, Thessaloniki Taxi transfers, Halkidiki Taxi transfers, tours to different area destinations and private hire by the hour in the whole of Thessaloniki area. 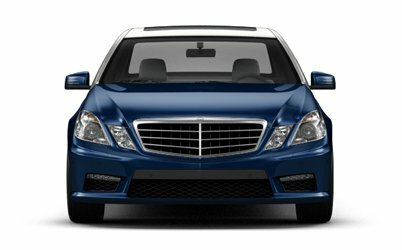 Our goal is to provide safe, economical and always on time first-class chauffeured transportation that will definitely exceed our client’s expectations. 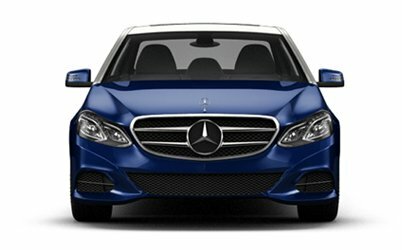 Thessaloniki Airport Transfers is our specialty! We can pick you up from your hotel, the city center of Thessaloniki, the train or bus station and transfer you to the Thessaloniki Airport in time for your flight. We can also pick you up from the Thessaloniki Airport and bring you to any destination you select in and out of Thessaloniki. 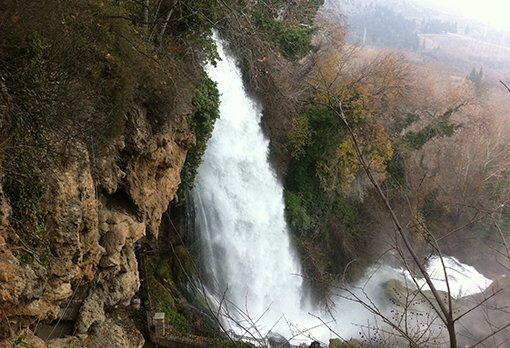 We also specialize in daily trips to destinations near Thessaloniki like Meteora, Loutra Pozar, Edessa, Pella, Vergina as well to all destinations in Halkidiki. Taxi transport to Thessaloniki, Thessaloniki Airport, Halkidiki and other destinations. Of course for your convenience you can book your taxi transfer online! 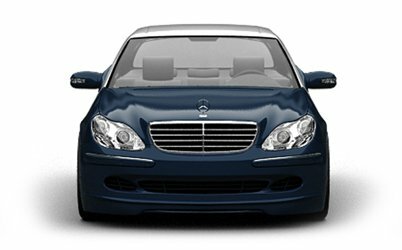 The booking of Thessaloniki taxi transfer service is easy and requires just a few seconds from your time. You can reserve your airport transfer in Thessaloniki or a destination tour of your choice by using our online booking system by clicking on the Book Now buttons on our home page or going to our Booking page. You can easily fill out our booking with the PickUp and DropOff points anywhere in the area of Greece, select the type of vehicle, the number of persons and luggages and the pickup date and time. Immediately after that you will see the map with your trip and the calculated price. You can change any of your datas and if you agree you can Book your Taxi by clicking on the Book Now button. You will immediately get transferred to the payment details page where you could select your payment method. The price you see is the price you will pay, no hidden charges added. You will be prompted to pay by Credit Card through the secure environment of ALPHA Bank, Bank Transfer or PayPal. Of course we guarantee the best and most competitive taxi rates in the Thessaloniki area! Please be advised that tips are not included in the estimated price. 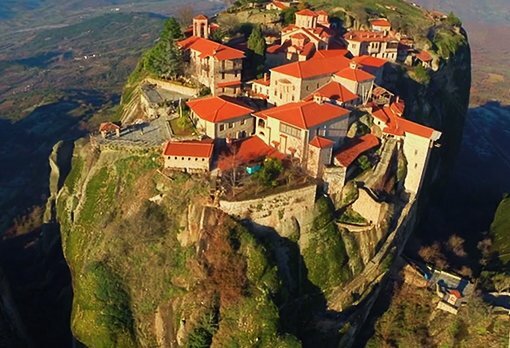 Meteora is a complex of huge, dark rocks of sandstone, rising out of Kalambaka near the first hills of Pindos and Hassia. 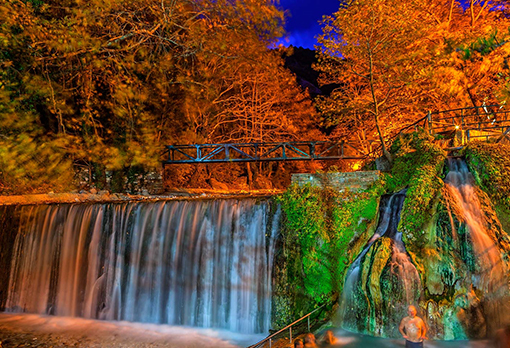 Edessa, is a city and capital of the Prefecture of Pella, belongs to the Region of Central Macedonia and is also the capital of the enlarged Kallikratis Municipality of Edessa. Taxi Thessaloniki for transfer to Thessaloniki Airport, Hotel, City Center, Train and Bus Station and Port with Cosmos Travel Experience. Cosmos Travel taxi transfer in Thessaloniki was founded by Kostas Tosounoglou in 2010. Having over 10 years of professional experience in luxury taxi transportation services, Kostas and his partners have successfully served a number of high-end customers. Cosmos Travel taxi transfers in Thessaloniki aim is to provide punctual and superior service at competitive prices. 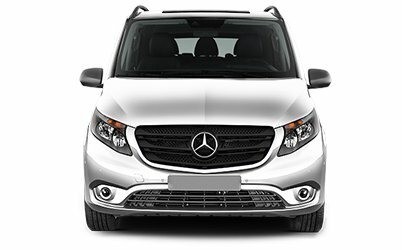 Our range of services include transfers to cruise ports and train stations, tours to various archaeological sites in northern Greece and other destinations all over Greece and of course airport transfers to and from Thessaloniki airport and taxi transfers to and from all destinations of beautiful Halkidiki. We are specializing in meeting the unique needs of our clients. Contact us today and arrange your private taxi transfer in Thessaloniki. We value our customers and believe that you deserve the best service. You may contact us 24/7 and arrange an appointment for our services. Easy Booking trough our booking system on our website for all Greek destinations and taxi transfers! Door-to-door transport of passengers from and to airport or hotel. Meet and Greet Service that you will not get from regular taxi drivers. There are no shared transfers. 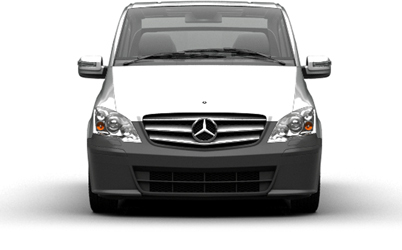 Each taxi or van vehicle is in the exclusive use of the client who reserved it. There are no additional charges on arrival delays. If your airplane is late we will not come up with any extra charge for you. There are no hidden fees and there are no charges applied to the use of debit or credit card. Changes and cancellations are free of charge up to 36 hours before the transfer departure. We are open 24hours 7days a week. Just let us know the place and time to pick you up and we will be there! Our lowest prices are fixed in advance and are cheaper than the metered taxis that you hire at the airports, seaports, stations or on the street. We are always at your disposal for any tips and advice concerning your trip. Our cars are equipped for your comfort with Free WiFi, Child seat, Device / Appliance Charger and GPS as long you notify us on time. 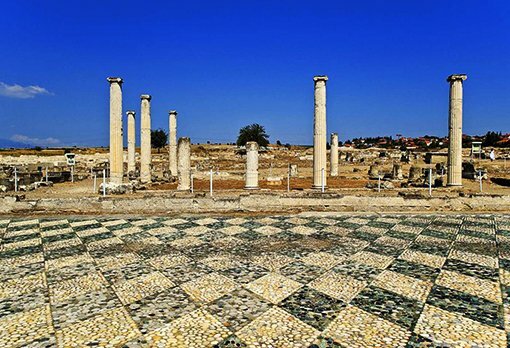 All of our drivers know very well the area and have a lot of experience to advise you, suggest to you and serve you as defined by the Greek hospitality! Taxi Transfers in Thessaloniki as only Cosmos Travel can provide! Our professionalism, the highly experienced drivers who are always willing to help you in conjunction with our reasonably priced rates guarantee an excellent service to our customers. 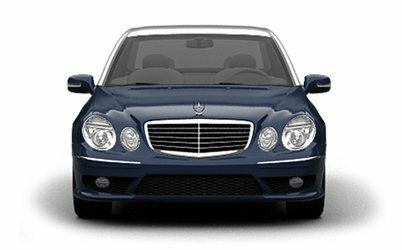 Our perfectly maintained vehicles equipped with navigation system and tracking satellite system guarantee your safety and comfortably of your taxi transfer in Thessaloniki. 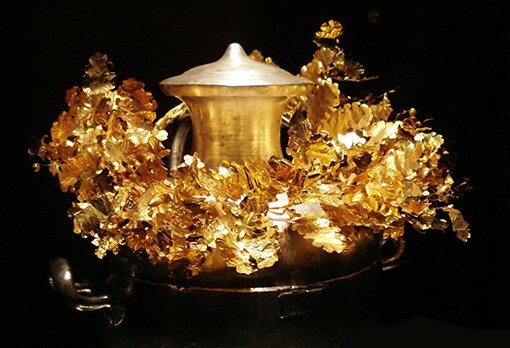 These are the main reasons that have made the Cosmos Travel taxi transfer in Thessaloniki the best choice by far!